A low energy and long life version of the standard pygmy bulb. Being LED lit makes it very energy efficient using only 2 watts but providing around 100 lumens or the equivalent of about 15 standard watts. 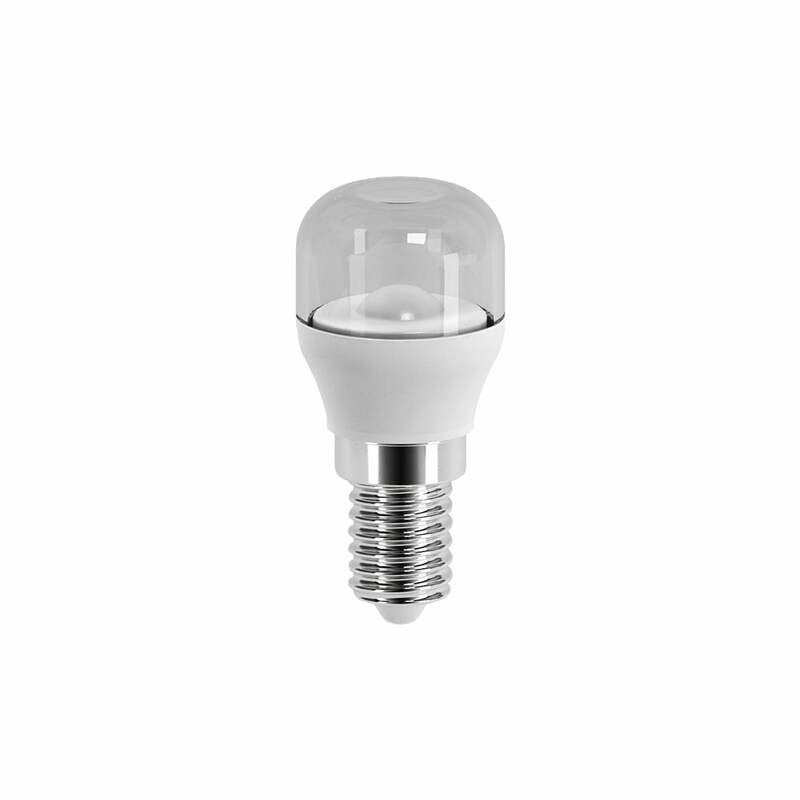 It comes in a warm white colour temperature and has an SES/E14 cap.